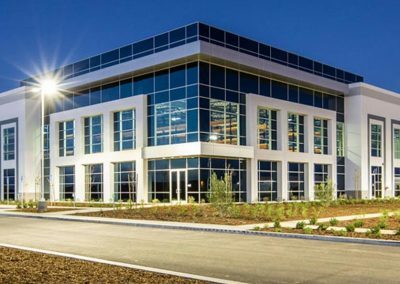 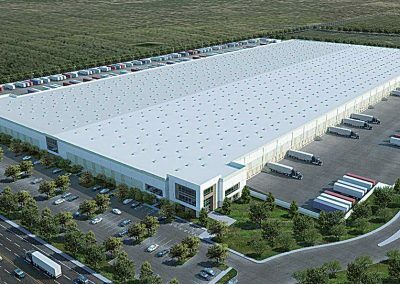 Goodman is one of the world’s leading developers of industrial real estate with more than 187 million sf under development across North America. 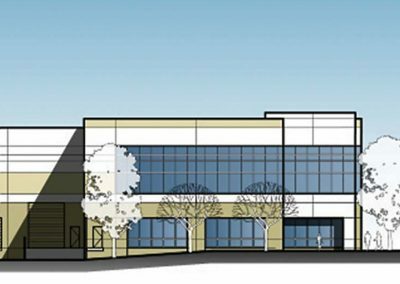 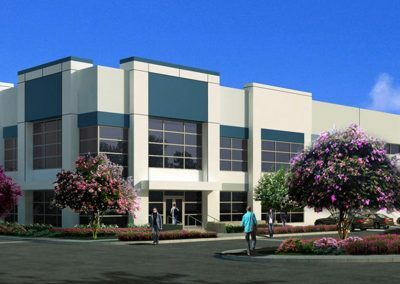 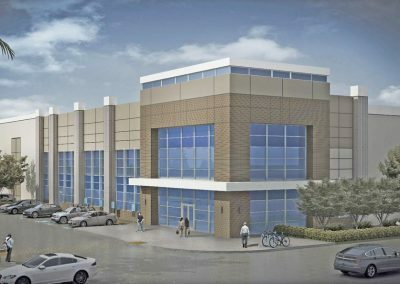 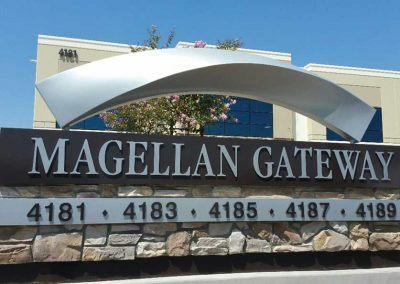 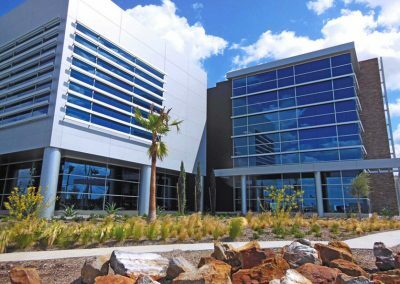 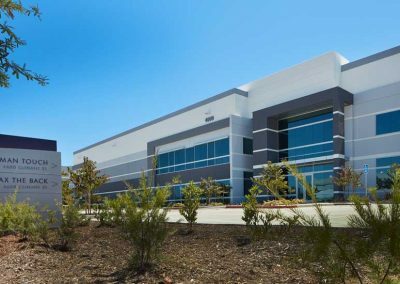 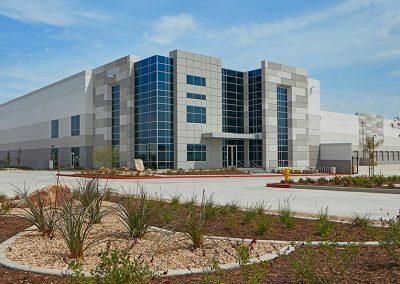 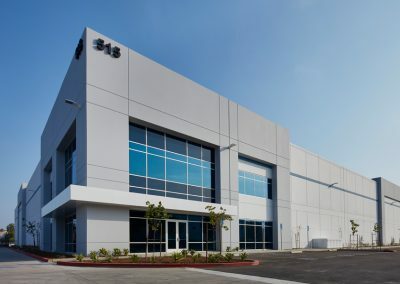 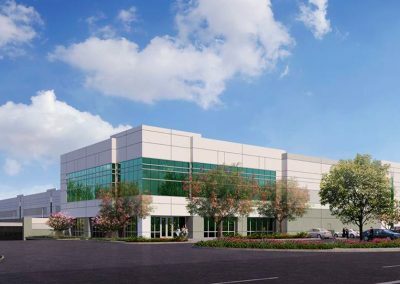 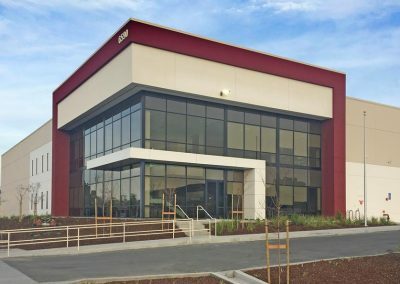 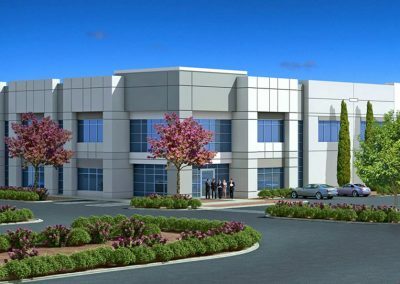 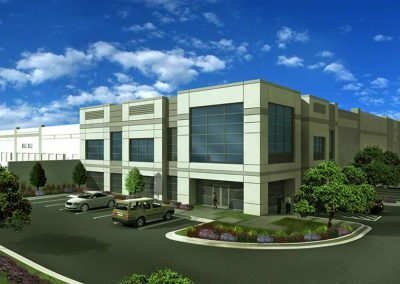 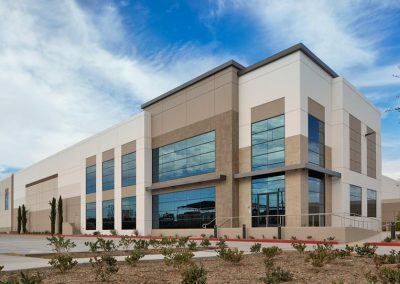 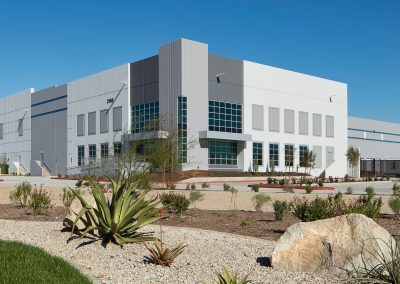 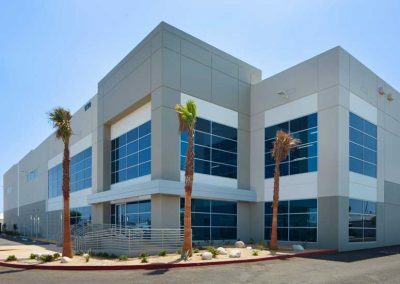 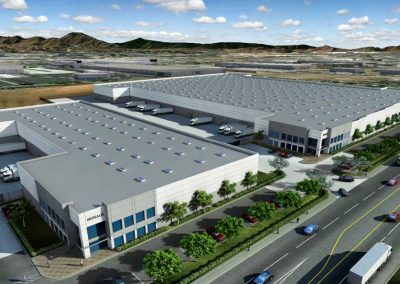 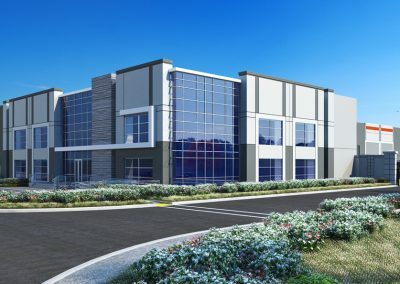 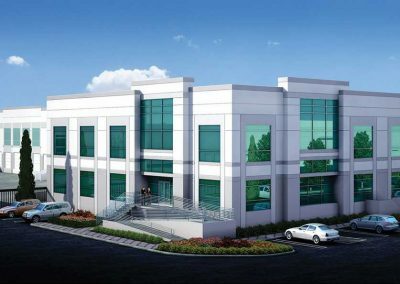 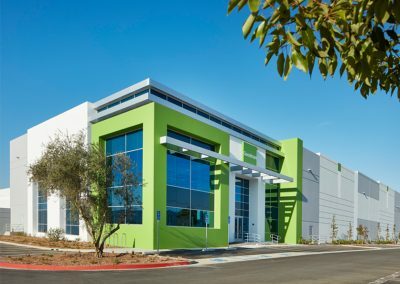 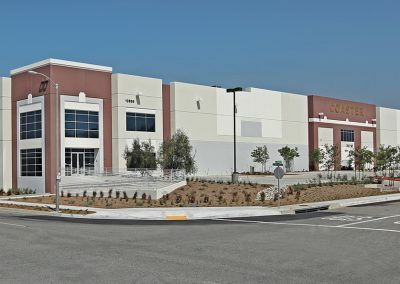 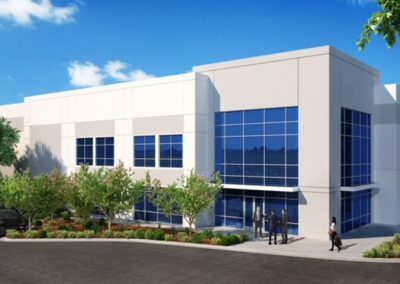 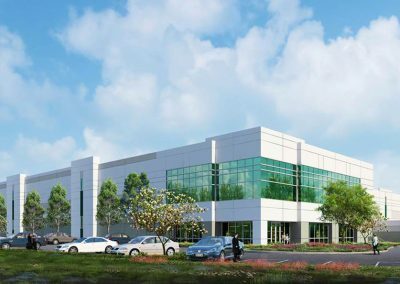 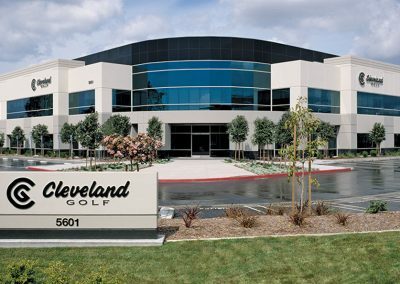 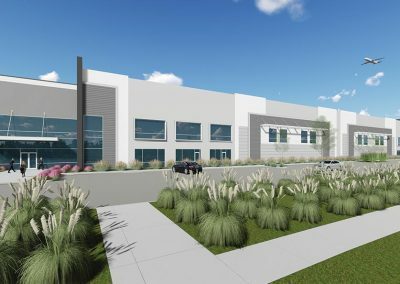 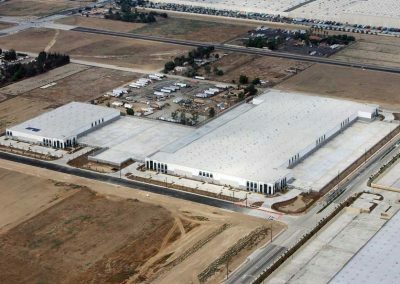 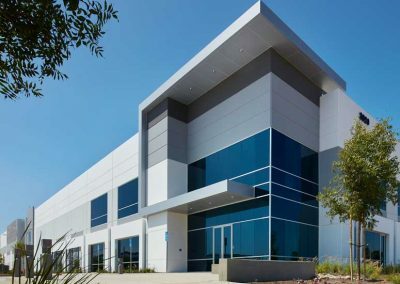 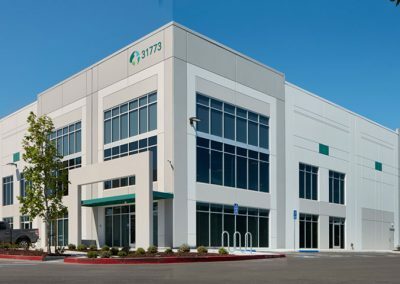 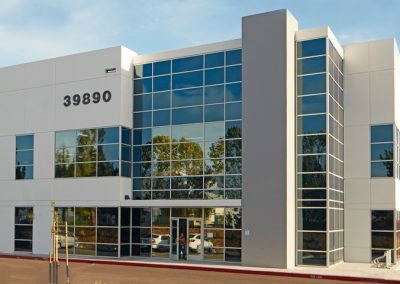 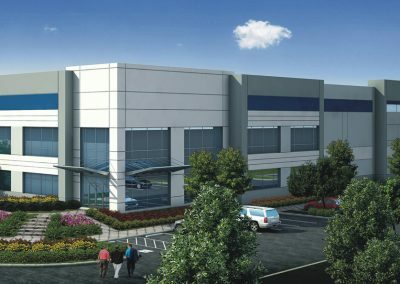 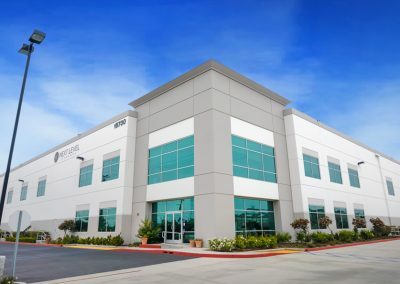 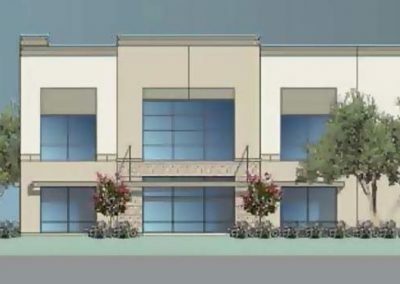 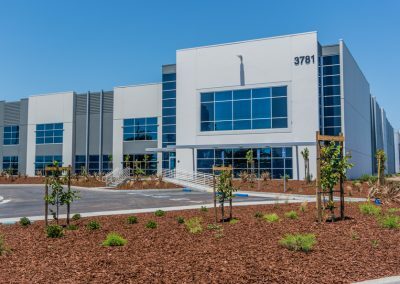 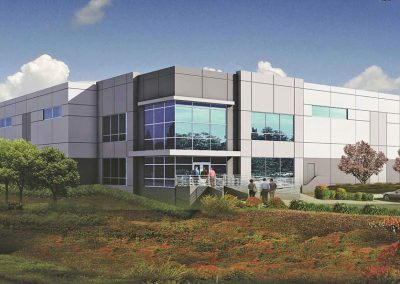 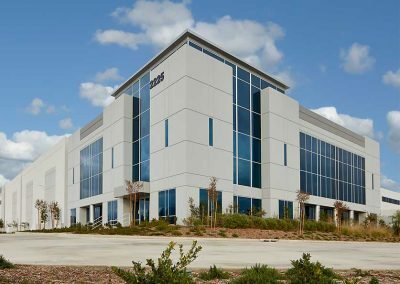 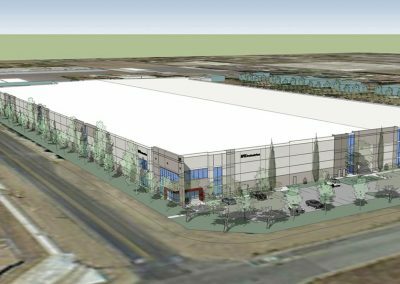 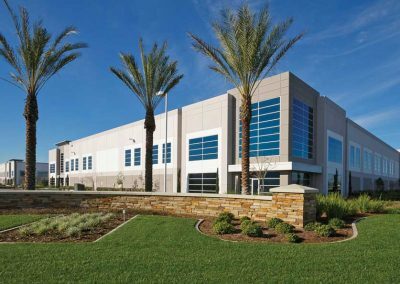 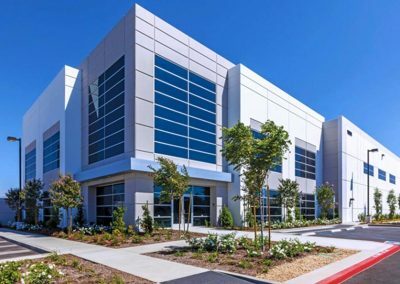 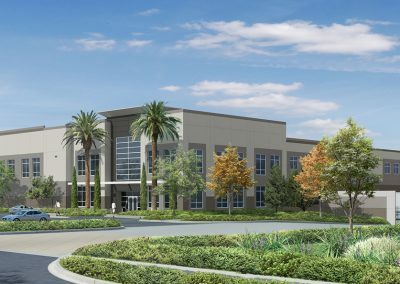 Goodman Logistics Center in Santa Fe Springs is a three-building development on a former brownfield site which required extensive environmental cleanup including refinery decommissioning and capping of both water and fuel wells. 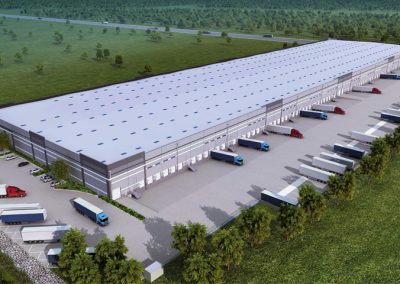 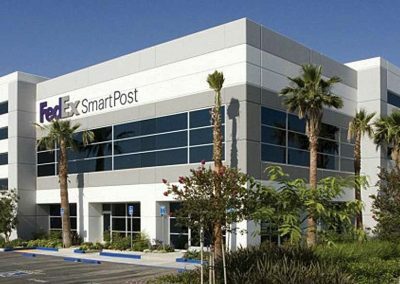 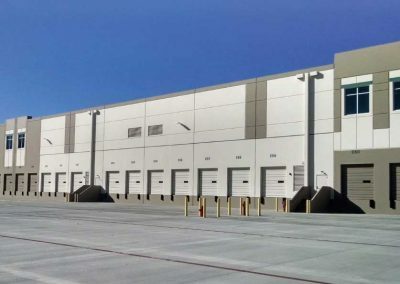 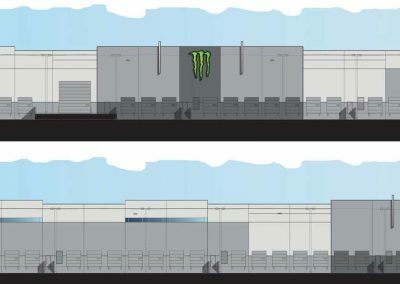 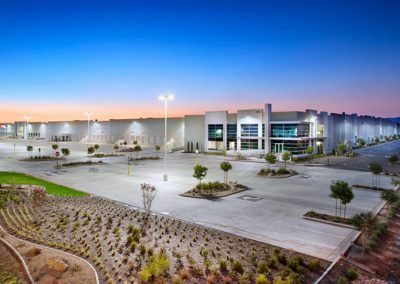 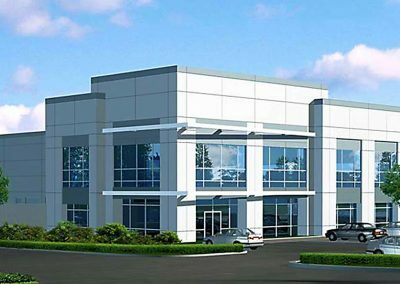 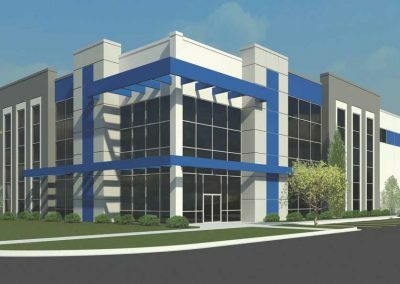 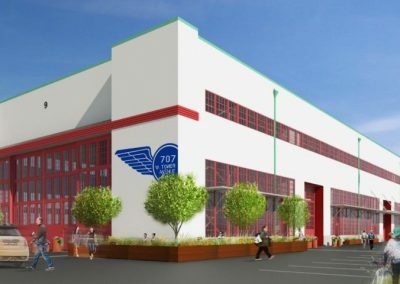 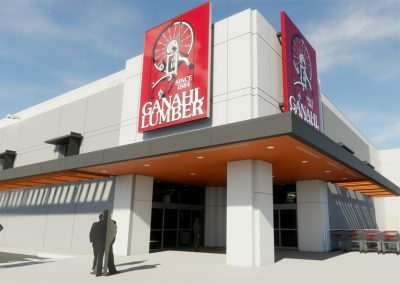 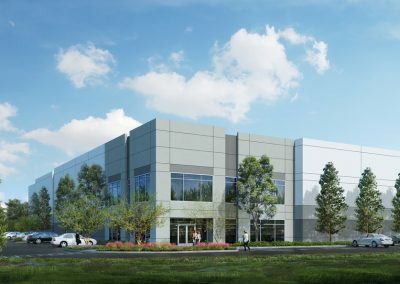 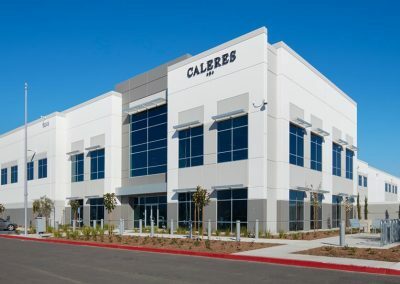 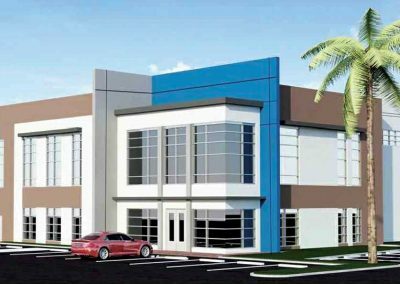 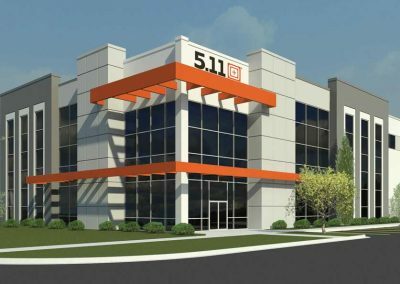 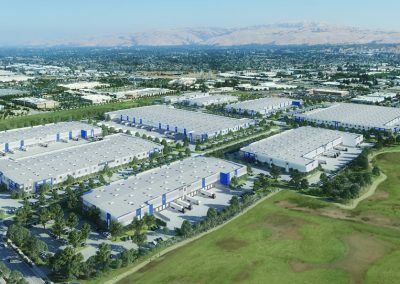 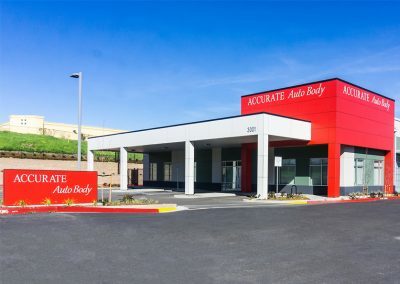 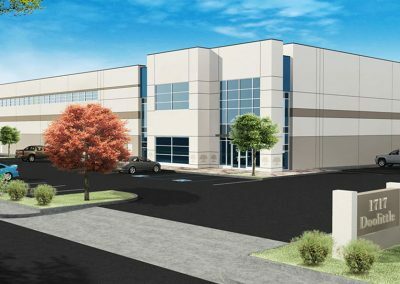 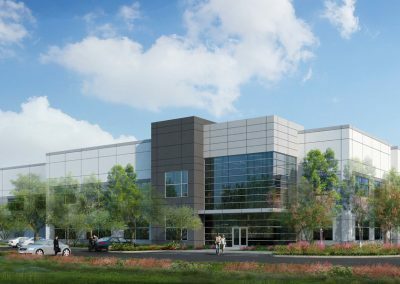 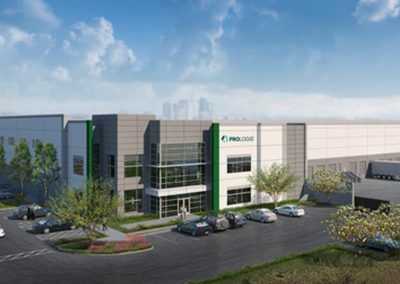 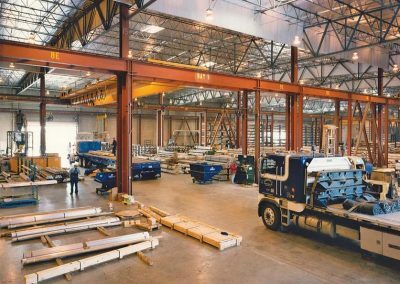 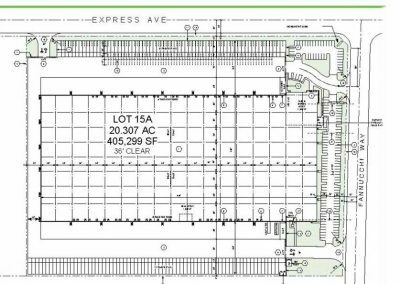 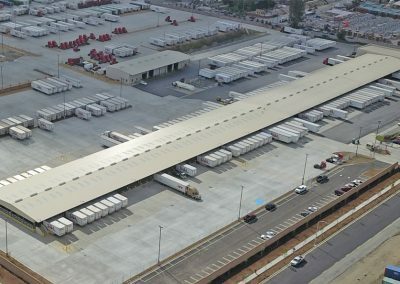 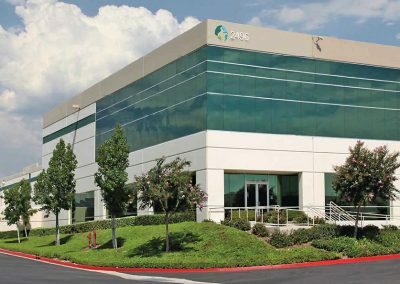 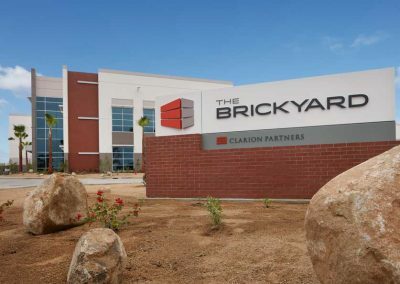 The project encompasses 1,194,197 sf across its three buildings with 36’ clear heights, one cross-dock facility, two front-loaded distribution facilities, and 185’ truck court. 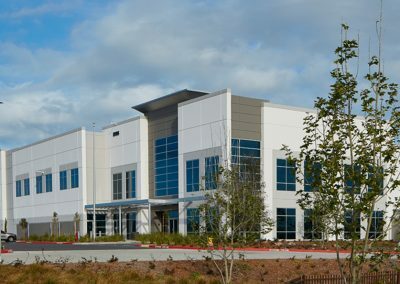 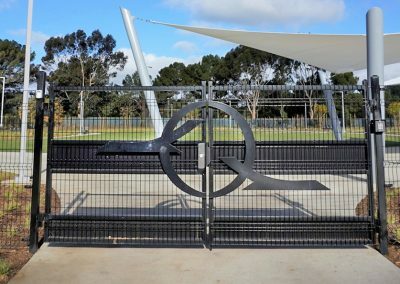 Goodman leased all three buildings while construction was still underway, a testament to the project’s great success.